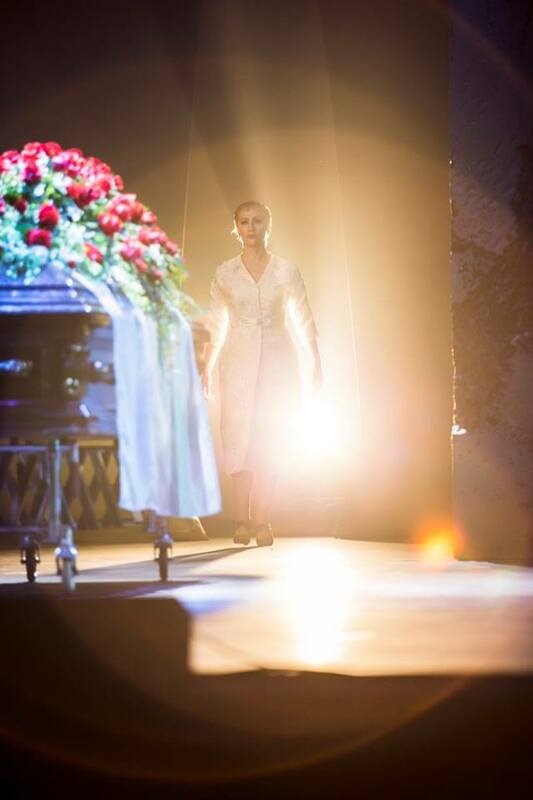 Activist, suffragist, and venerated celebrity, Eva Perón captivated a nation as Argentina’s First Lady. 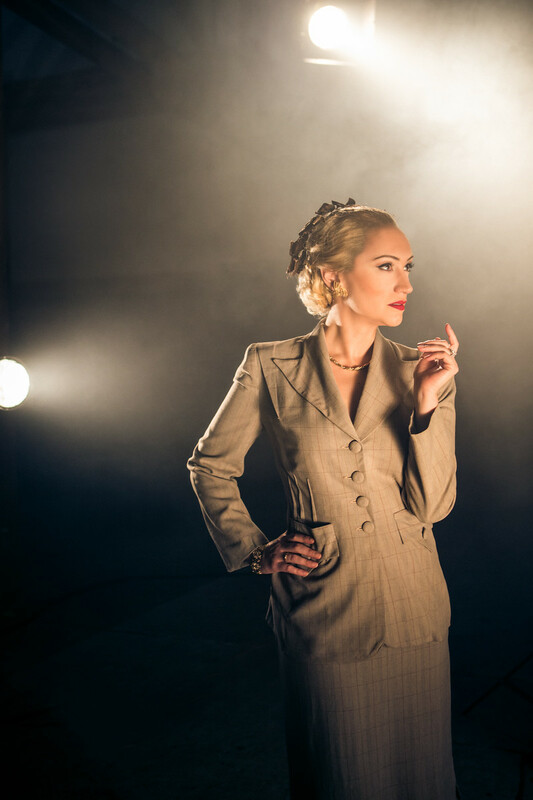 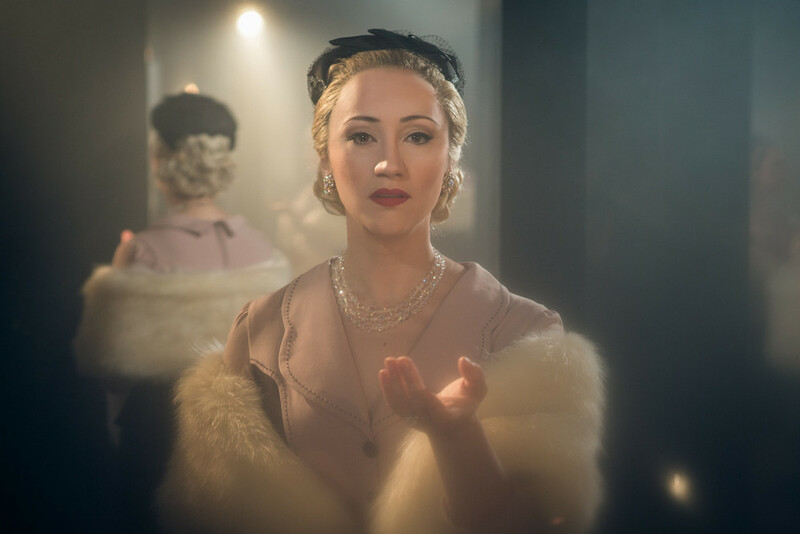 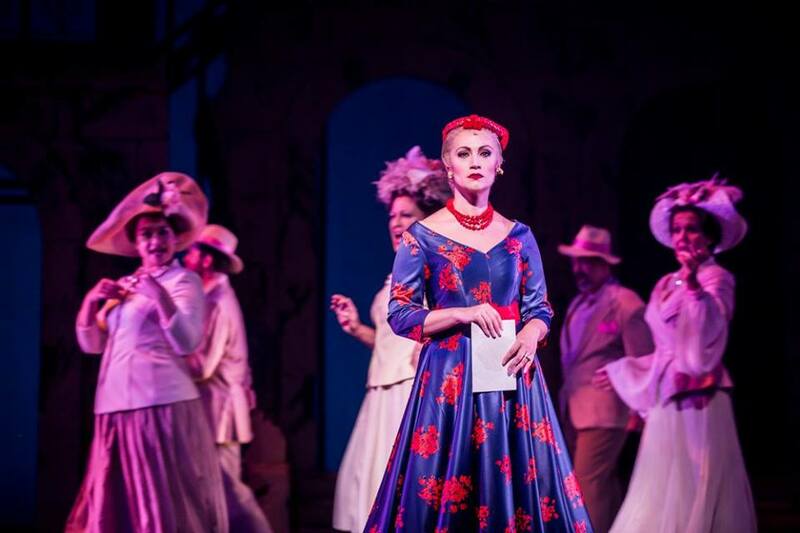 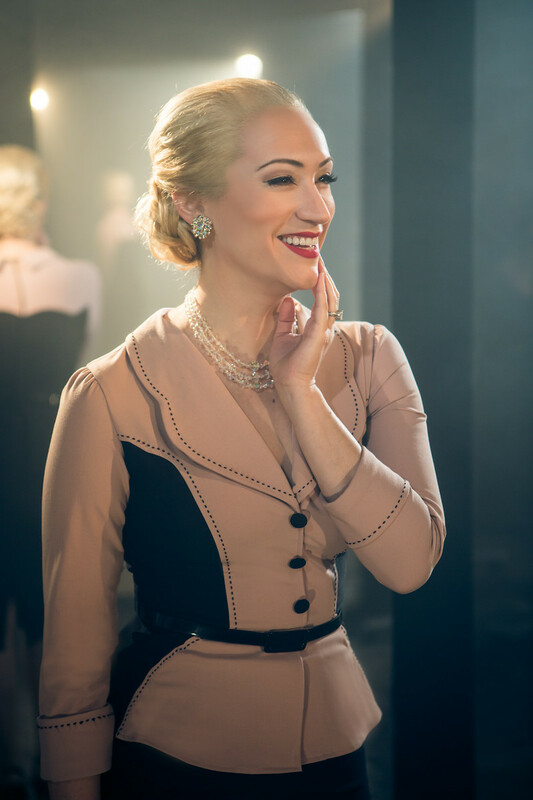 The international musical sensation EVITA chronicles her life and work, from her humble beginnings in the rural lowlands of South America through her ascent to fame, fortune, and untimely death. 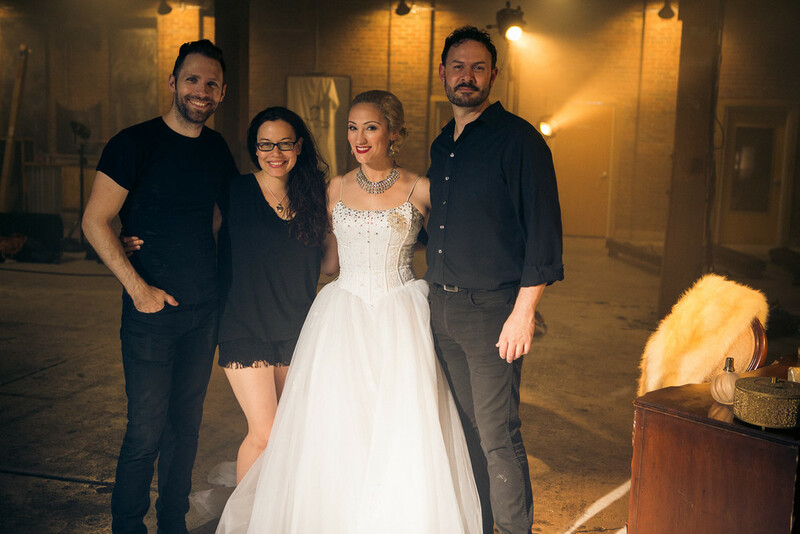 Broadway powerhouse Eden Espinosa and Tony Award-Winner Anthony Crivello star in Studio Tenn’s custom-designed presentation, a collaboration with the Tennessee Performing Arts Center built here in Music City, using the finest talents from Nashville and New York. 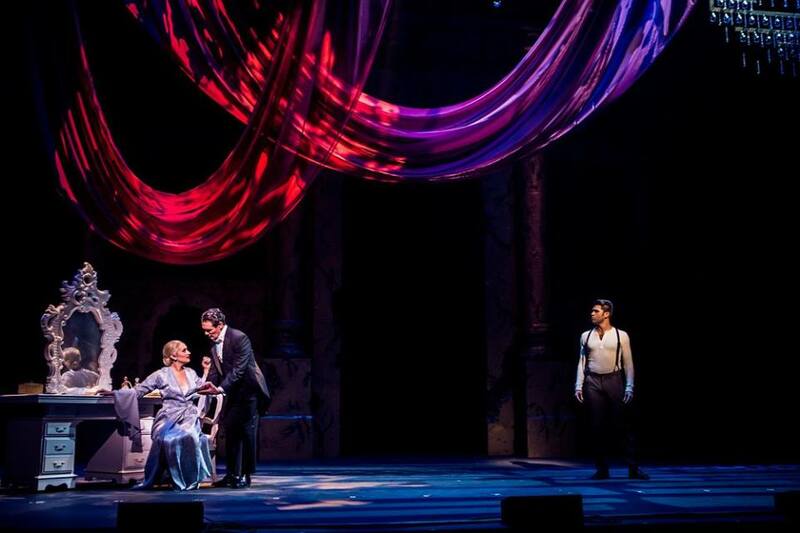 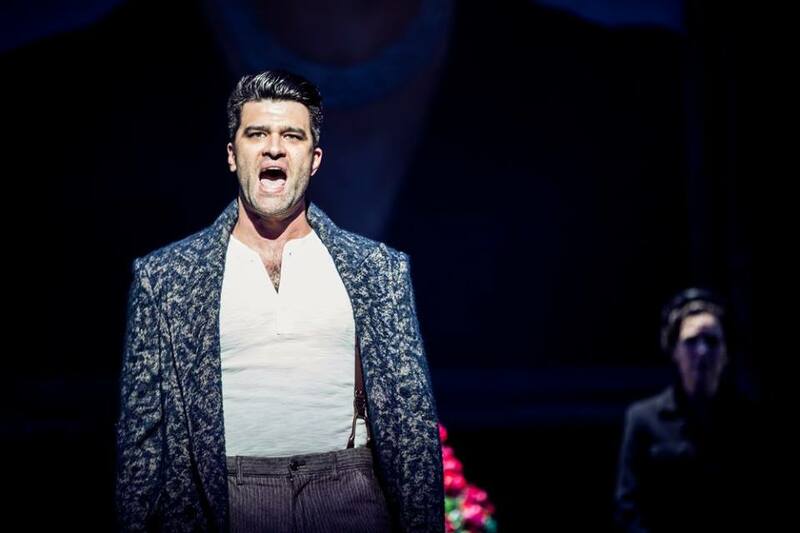 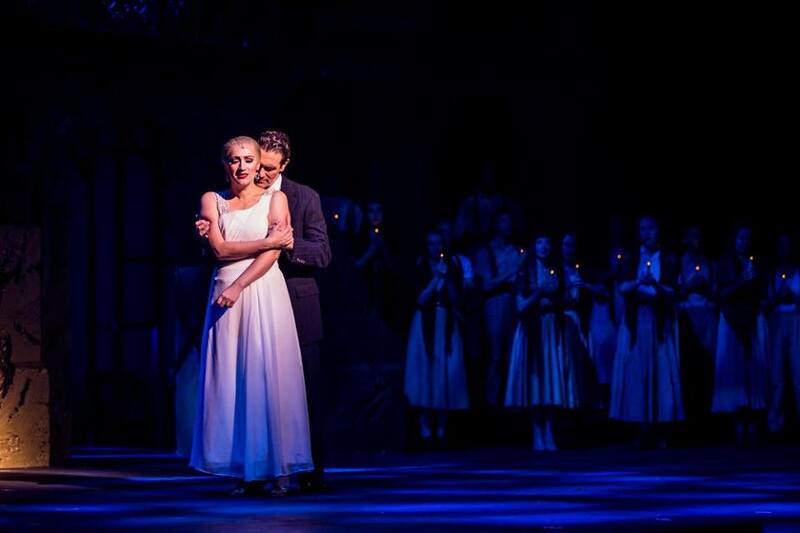 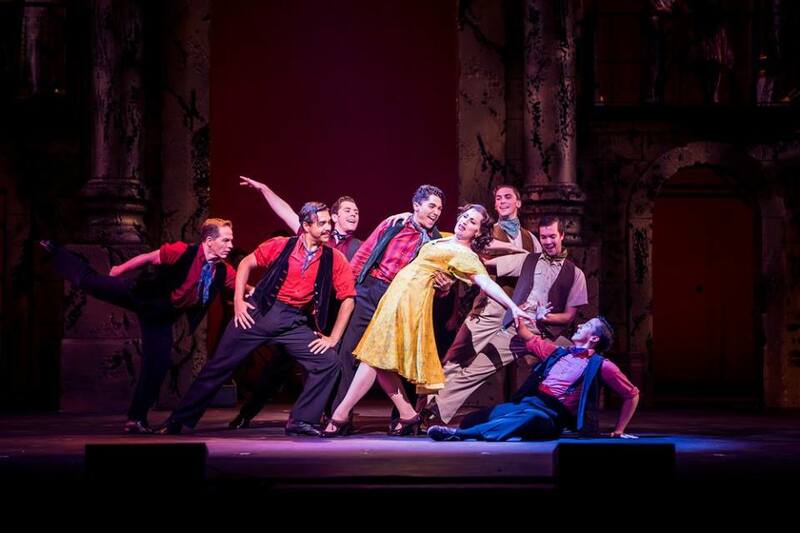 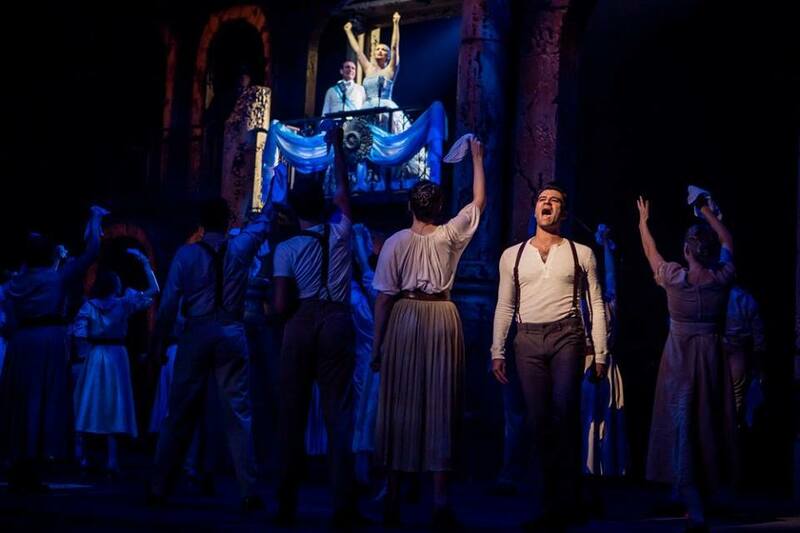 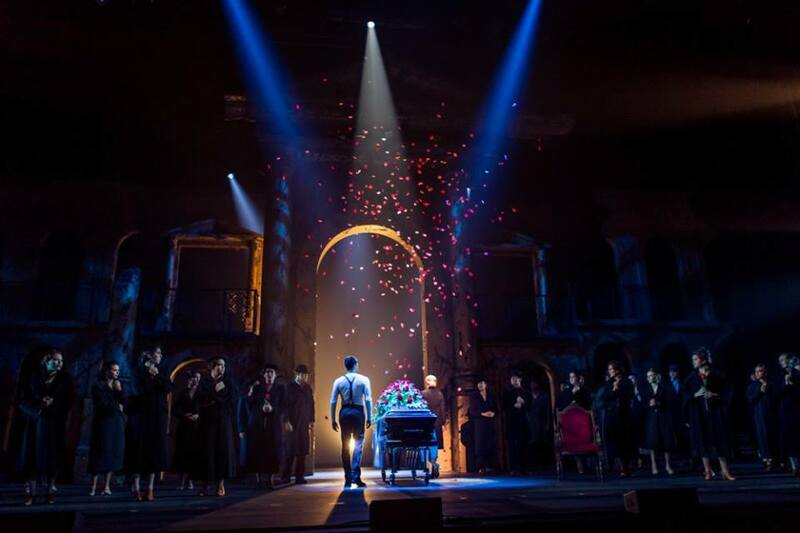 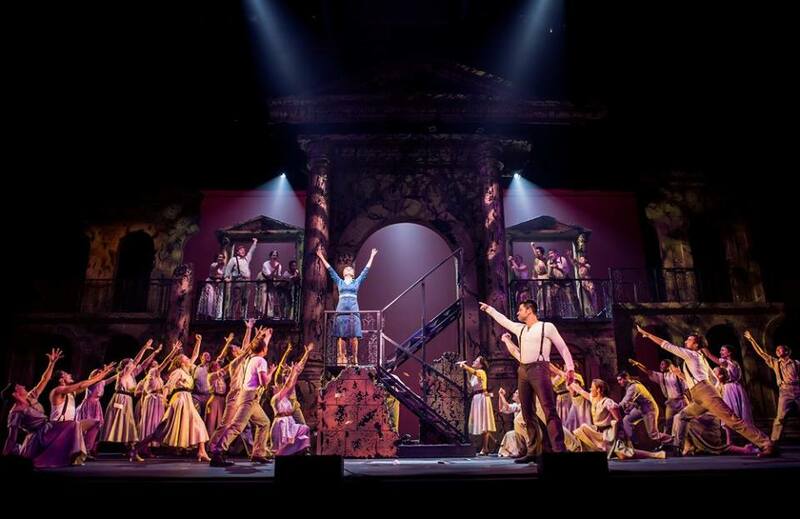 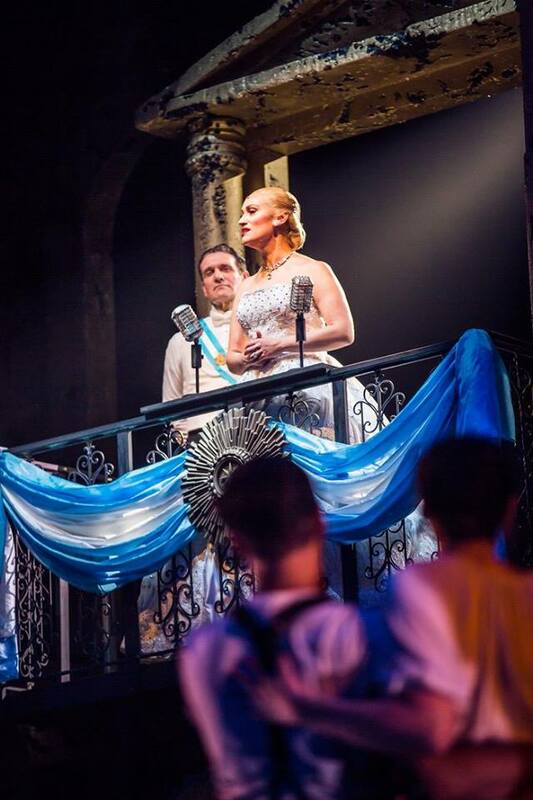 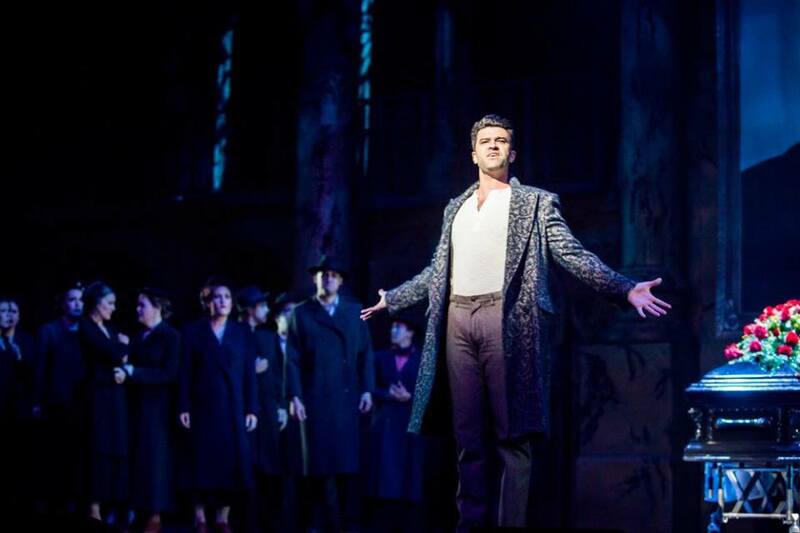 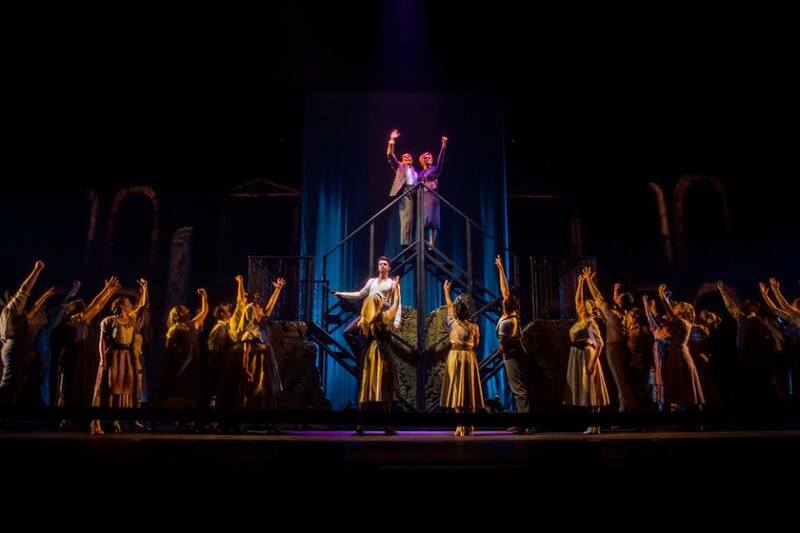 Following its initial debut as rock opera concept album in 1976, Tim Rice and Andrew Lloyd Webber’s smash hit stage production of EVITA swept the 1980 Tony Awards – winning Best Musical, Best Original Score, Best Book of a Musical, and others – and has been performed all over the world.